The national mega-campaign of the “Week of Extrajudicial Conciliation” began yesterday [November 13]. The purpose of the campaign is to promote and disseminate out-of-court conciliation as an alternative dispute resolution mechanism of the General Directorate of Public Defense and access to Justice in Tacna. 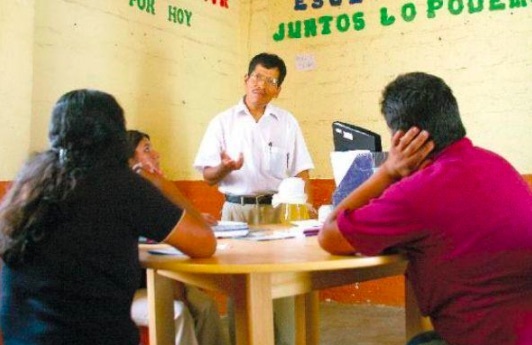 “This is a tool that encourages and forms the culture of peace in our country,” said Christian Fernández, general secretary of the Free Conciliation Center of the Justice Ministry of Tacna. He also said that the main mission of this process is for the parties involved in a conflict to reach consensual solutions, which are recorded in an act that has a value similar to a judicial decision. During the week various activities will be carried out to promote this campaign.